Raised with the music by Tangerine Dream, Peter Gabriel and Vangelis, Ethnic Colours was motivated to produce the first CD album with strong world-fusion influences in 2006. Now, nine years later 2015 the time came back to publish new tracks inspired by Mercan Dede, Azam Ali and Niyaz. There was a great demand for something special which only happened by using polyphonic rhythms as well as Oriental and Asian style with easy vocals and melodies as well as harmonic structures. Many artists have gone through the same way to create wonderful music for our times. 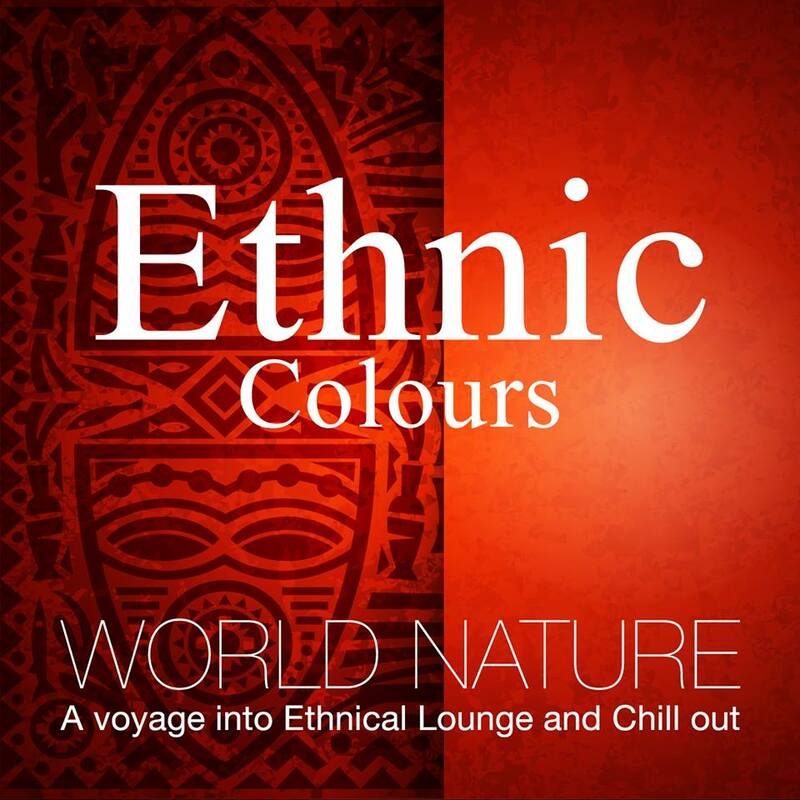 “New Ethnic Colours” most recent music offers you current sounds and beats, exceptional atmospheres and some extraordinary voices. The album „World Nature” offers you an additional set full of arrangements that allow you to discover new elements while listening for the second, third time, and so on. Just listen to relax from the pressure that most of us have to withstand during these times of „ getting rich quickly“. These current titles by “New Ethnic Colours” may help you to obtain access to the world of exotic musical structures. All arranged and written by Rüdiger Möller. Since 2006 the German producer Rüdiger Möller has also been working as a DJ in Germany and Spain. The sounds have a taste of commercial, smooth, groovy and sunny Lounge- and Chill out-Music. 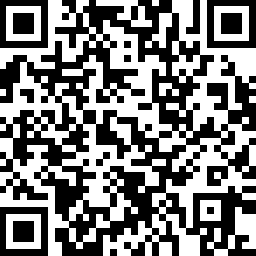 Many tracks with a world music touch. Thanks to Best Service for their fine CD selection. Great thanks to Spectrasonics, Zero G, Überschall, Q up arts, Ilio, East West and Masterbits. A special thank for the outstanding voices and Faris.